Colorado Health Insurance Brokers is the premier resource for personal service, health insurance quotes and side by side benefit comparisons of the most popular individual and family plans from Colorado’s top health insurance companies. For companies with 2 or more employees, business health insurance is very competitively priced, so work with one of our business health insurance experts to help you find the best plan for your company’s and employees’ needs. Colorado Health Insurance Brokers places business for all of Colorado’s major health insurance carriers and at NO EXTRA Cost whether your company has 2 to 99 employees. New! Get quotes on faith based healthcare cost sharing plans. These plans are NOT health insurance, but for healthy Coloradans who can no longer afford traditional health insurance, cost sharing plans can reward healthy lifestyles with substantially lower monthly costs. Get a cost sharing plan quote today! 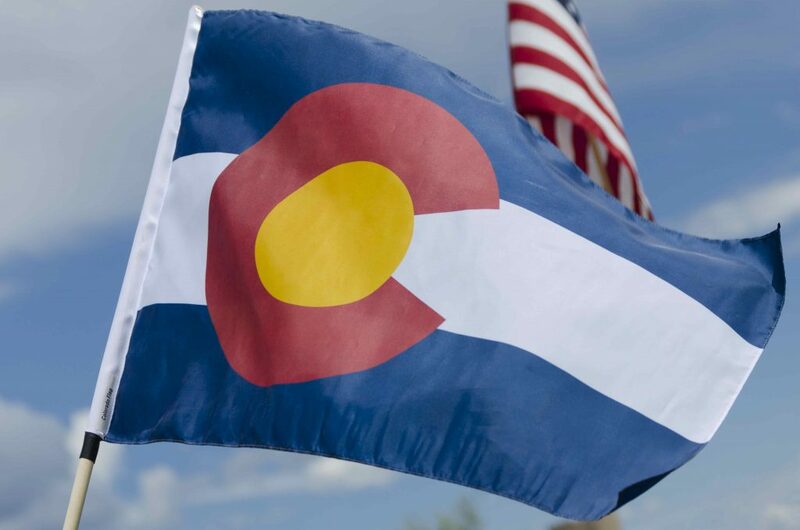 For your traditional health insurance needs, Colorado Health Insurance Brokers are certified producers of Connect for Health Colorado and our experienced local agents will help you find the ACA compliant health insurance plan that’s right for you. And there is absolutely no charge or mark up for our services. Colorado Health Insurance Brokers works with every major health insurance company in Colorado providing you with more local carriers and plan options than e-healthinsurance! View instant online quotes or fill out a free expert quote recommendation request and Colorado Health Insurance Brokers will personally review plans from Colorado’s top rated health insurance carriers like Anthem Blue Cross Blue Shield, Bright Health, Cigna, Friday Health, Kaiser, Rocky Mountain Health Plans, United Healthcare and more. We’ll work to help you find the right plan at the guaranteed best price. Our services are provided at NO COST or mark up to our clients, so Colorado Health Insurance Brokers Saves You Time AND Money! We can help you during the 2018 open enrollment season or get coverage with a qualifying event during a special enrollment period. It is our personal service and understanding of the Colorado health insurance market that our hundreds of satisfied customers value most. Whether you are a small business owner wanting to set up an employer sponsored group health insurance plan or an individual wanting to get coverage for yourself or your family, we want to learn about your personal situation and your likes and dislikes so we can help you find the exact right plan, as well as any tax subsidies you might be eligible for. Under the Affordable Care Act (ACA or ObamaCare), health insurers must insure everyone regardless of pre-existing conditions and most Americans are still required by law to have health insurance or be subject to escalating tax penalties. Colorado Health Insurance Brokers are independent local brokers which means that making YOU happy is our only objective. Get an instant quote or allow us to research your options and email you a custom personalized quote, so you can review your health insurance quotes at your convenience. Or give us a call for a free Colorado health insurance quote: (303) 456-7967 or toll free at (800) 416-4481 and ask about our guarantee details. Use the “Share/Save” button below to share on Facebook, Twitter or email this website to a friend. They’ll appreciate it!